Sometimes natural ways are more useful for cleaning. So you do not need to use synthetic chemicals all the time. One of the natural solutions that you can use for many tasks in your cleaning routines is baking soda. 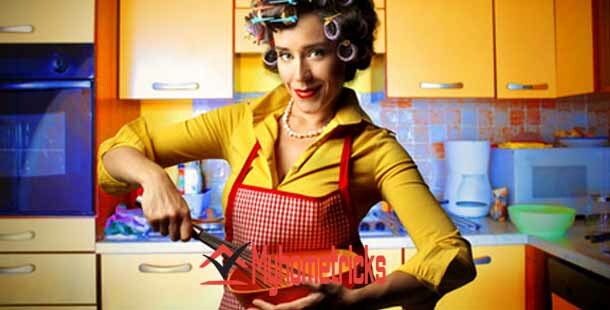 This product is in fact usually used in the kitchen, but it has many different purposes. You will surprise to see them. There are many different alternatives to cleaning with baking soda. It is used for cleaning in all areas of the home. First, start with pouring a few tablespoons of baking soda on the kitchen drain. Then pour some hot water on it. There are other ways to cleaning with baking soda for the kitchen. Cleanse bad odor from your refrigerator with baking soda. You just need to put a package of baking soda in your fridge. That will keep bad smells away. Clean your oven with baking soda instead of chemicals. 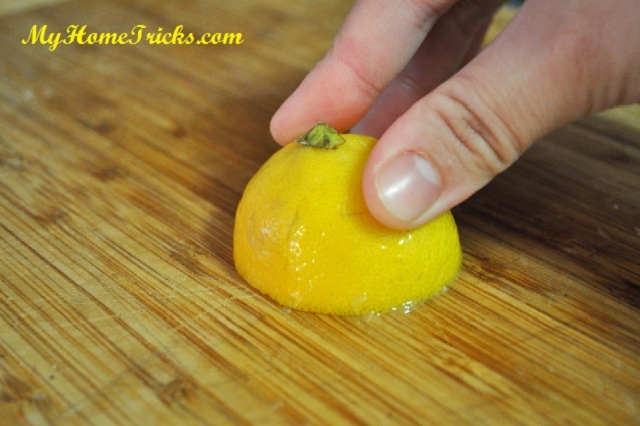 For this; pour baking soda on a wet sponge and rub the surface with it. Another application of cleaning with baking soda is to clean the bottom of burnt pots. Add five tablespoons of baking soda in a pot and add water to it. Boil them. Then turn off the heat and soak several hours or overnight then wash it. There are useful ways for bathroom cleaning with baking soda. If you have trouble with mold stains; vinegar and baking soda mixture will be helpful. Mix vinegar and baking soda; pour on the stain. Start scrubbing with a brush or cloth after mixture foaming. 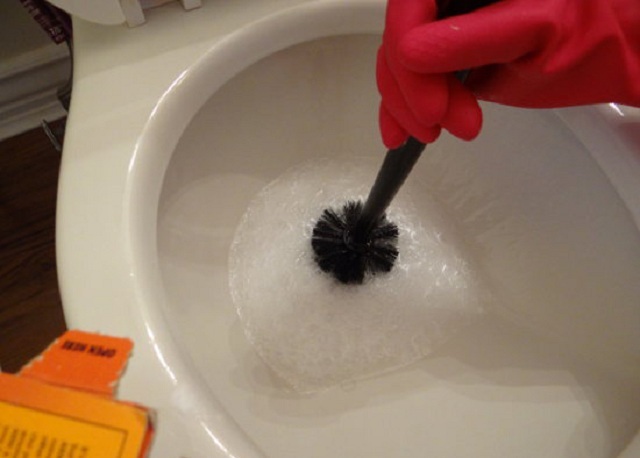 To remove the bad odor that comes from toilet or sinks; pour 200-250g carbonate to the toilet and flush of the toilet. 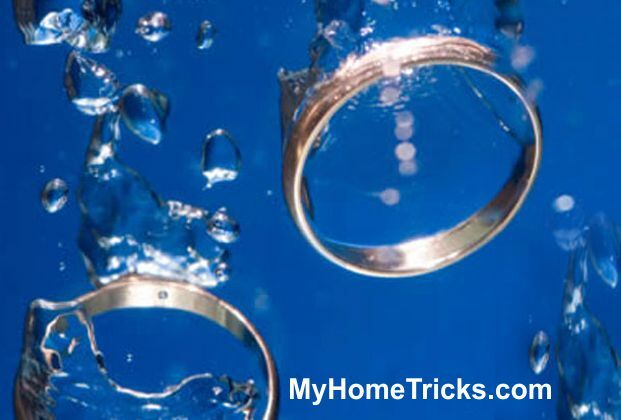 Pour baking soda in the same way for sinks and then pour lots of water. Another effective area of cleaning with baking soda is clothes. For whiter clothes; add two teaspoons of baking soda into a half bucket of water. Then press the laundries into this water, wait for 30 minutes and wash in the machine as usual.